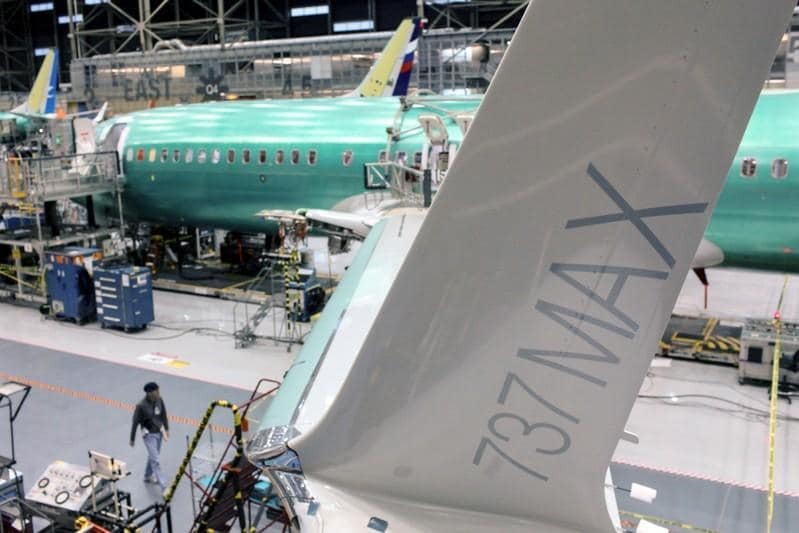 APA is among a delegation of airline safety experts and pilots set to test Boeing’s software upgrade, meant to change how much authority is given to a new anti-stall system developed for the 737 MAX, in Renton. The system, known as the Maneuver Characteristics Augmentation System, or MCAS, is suspected of playing a role in both disasters, which together killed 346 people. Both crashes are still under investigation. Southwest, the largest operator of the MAX in the world, and United Airlines said they would also review documentation and training associated with Boeing’s updates on Saturday. United has 14 MAXs while American has 24. Meanwhile, Southwest said it was starting to move on Saturday its entire MAX fleet to a facility in Victorville, California, at the southwestern edge of the Mojave Desert, while the global grounding remains in effect. “The planes being in one place will be more efficient for performing the repetitive maintenance necessary for stationary aircraft, as well as any future software enhancements that need to take place,” spokeswoman Brandy King said.